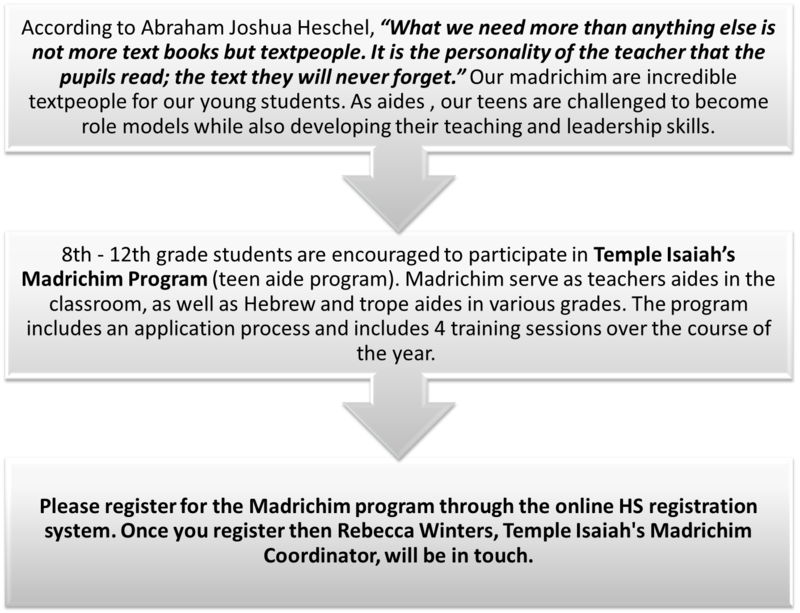 Sign up for the Madrichim Program! Questions? Please contact Rebecca Winters at remwinters@gmail.com.